I found this wonderful post on proofreading and its place within the publishing system via one of my author groups. I would like to share this with our readers as the author included some of the history of this in addition to the current methods. Those people that handle typesetting, copyediting, and proofreading are some amazing people since they are all different jobs with different focuses. Yesterday was a live poetry reading via Second Life at the Makazi HQ for Nova Echelon. I had originally agreed to do it in honor of the 10th anniversary, but then the leader discovered that he had miscalculated the date (It will be the 9th in...February or January, I forget which right now). So instead the festivities went to celebrate the harvest season. I am still incredibly shy. It is one thing to facilitate a religious ritual or meditation through there. I am used to those and the focus is not on me, even though I do still get nervous at the voice part until I fall into it. When the focus is on me though? Even with my mild panic attack from speaking and being heard by so many while reading my work for the group, and the coughing fits from the cold I'm fighting (thankfully I HOPE I got the mic off for those), the reading went well. There was audience participation as some of those present volunteered to read individual poems. Dante, Methos, and John Krauss/Grease Coakes were the volunteers. It was really neat hearing how it sounded with others reading them! It was even better knowing that they were being enjoyed. We even got to hear some of Methos' work after, which was also very cool. It is a shame that there were people that missed the reading that had expressed interest in going. It was a good gathering just the same though. 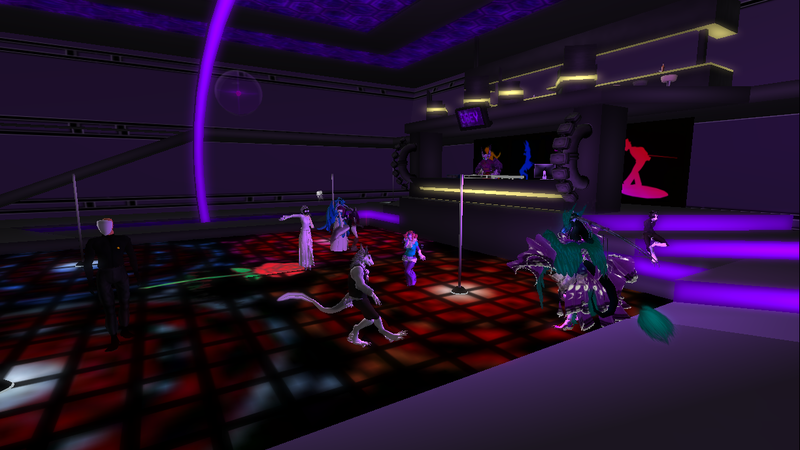 Something that I like about Second Life for function like this is that once a person has an account and knows the location, or a group to join to ask for the location, it is possible for new people to drop in or wander up. That makes it more open and inclusive, very much like going to a tavern or coffeehouse. I will be reading some of my published and unpublished poetry and discussing/chatting with attendees. This event is one of several that is planned as part of Nova Echelon / Novaya Russia's 10 year celebration. The culture and arts division of the group has been a big support for me lately, and I have made a lot of friends through them, so it is only fitting that I help and give back some. There are a lot of great creative minds in the group, in all divisions, so please feel free to log in and listen, and bring friends. All avatars are welcome, although I suggest not rezzing in as a giant dragon. Also, don't forget about the release party for "The Dragons' Beads: A Treasury" at 6 PM November 2nd at The Rose-Club and Lounge. Today we have a guest author and book. Arashiryuu Yashiro and StarDragon Spiritual Services will be holding THG StarDragon Publishing's memorial service for Jan Parupia AKA Marantha D. Jenelle AKA Amber Michelle (as we have no idea when her service in Texas will be and very unlikely to get across the country to go) via Second Life at the Arashiryu Yashiro. The public is welcome to attend, all you will need is a Second Life account. We will be in the shrine building beyond the torii. Please be certain to click on the temizuya (water basin) within the innermost gate before taking a seat. Arrive early to give time for the walk. The release party for our dragon anthology "The Dragons' Beads: A Treasury" will be November 2 starting at 6PM Pacific/SL Time at The Rose in Second Life. A TP link will be provided once set as the owners of The Rose were talking about the use of a skybox for the event. 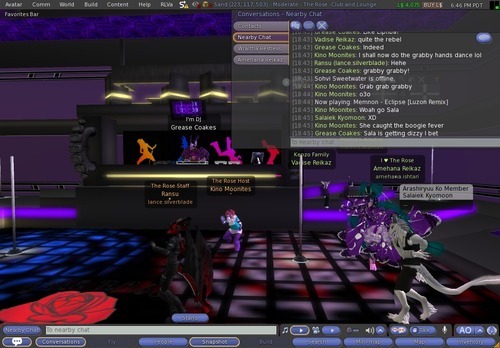 The party will be DJ'd by good friend and author John Krauss AKA as Grease Coakes within SL. Bring your mate, friends, and anyone else you know that might want to come. I don't think I will be able to stream the event unfortunately, even though I had considered it as an option for those that can't go into Second Life. Those with Second Life accounts or an interest in making one are cordially invited to attend. There will be dancing, chatting, and conversation, and those that attend will be eligible to win a free copy of the ebook. I am still working out details on how to handle that...most likely a drawing. The theme is of course dragons, so feel free to dress up inworld as a dragon (those that like to use non-human avatars) or in dragony clothing for those not wanting to change bodies or preferring to present as human. I just ask that you don't wear a really big dragon, so that we all fit into the room. 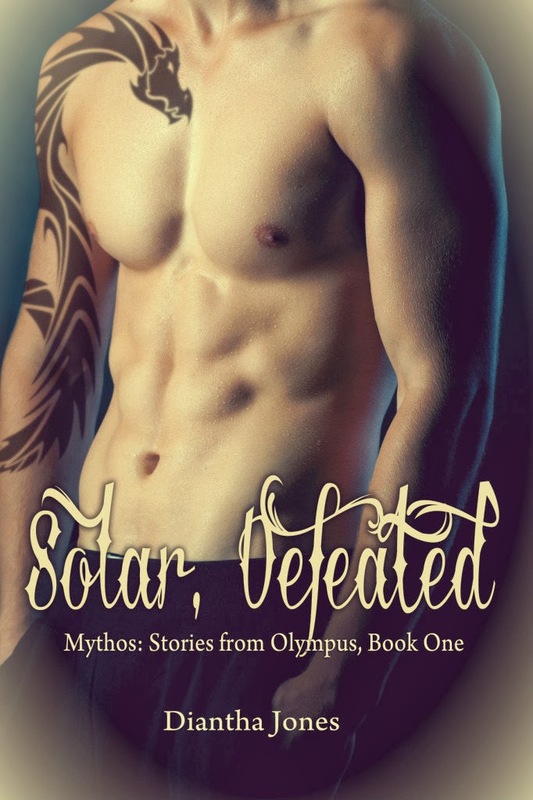 Also don't forget that there is a rafflecopter drawing for two free copies of the ebook version. Check our blog and/or Facebook pages for how to enter. Further news on Marantha's books. Amazon was not able to help. Impossible Love, Homeward Bound, and Irony will be incorporated into a memorial anthology instead along with two other anthologies she had been working on and rereleased. Problems regarding Marantha's books already. We are currently experiencing difficulties regarding Marantha's books. When writing to Amazon about how to transfer the books from her personal author account to the main publishing account to be with the others (I cannot access her author account, which was set up because she wanted to monitor her Amazon sales personally) this is the reply that I received. I'm glad to hear of your interest in updating information about Jan Parupia on her books. We realize friends, relatives, and agents would like to act on an author's behalf, but currently only Author's or their publishers can update this information on the book pages. 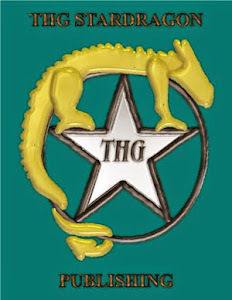 If you'd like to add more data about an author on her books (including Author Pages), you can work with the StarDragon Publishing. 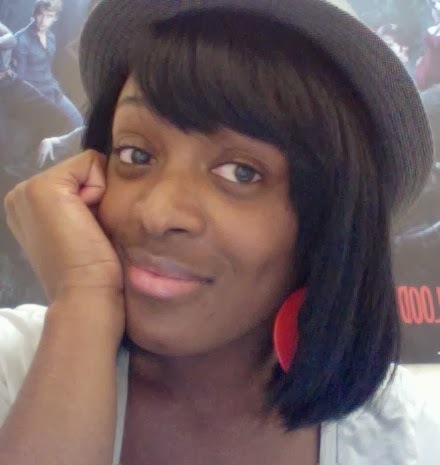 Publishers and publishing service providers can update information for an Author Page through Vendor Central (https://vendorcentral.amazon.com). That did not help one bit. I have replied and will keep things updated. If they can't make it simple then I will have to have the pulled taken down and then re-issue them through the main account. I'm thinking tomorrow may be a good day to go over Dragon Shaman 3's chapter outline in between other projects (I often will go between several a day). I don't have writer's block, but there is some increased pressure from those interested in BlowingWind's adventures. If I have that set then when it is time to work on that manuscript it will go swifter. I also very desperately need to sit down with the book projects that are accepted already, double check the prioritization, and adjust work schedules to take into account upcoming university classes. 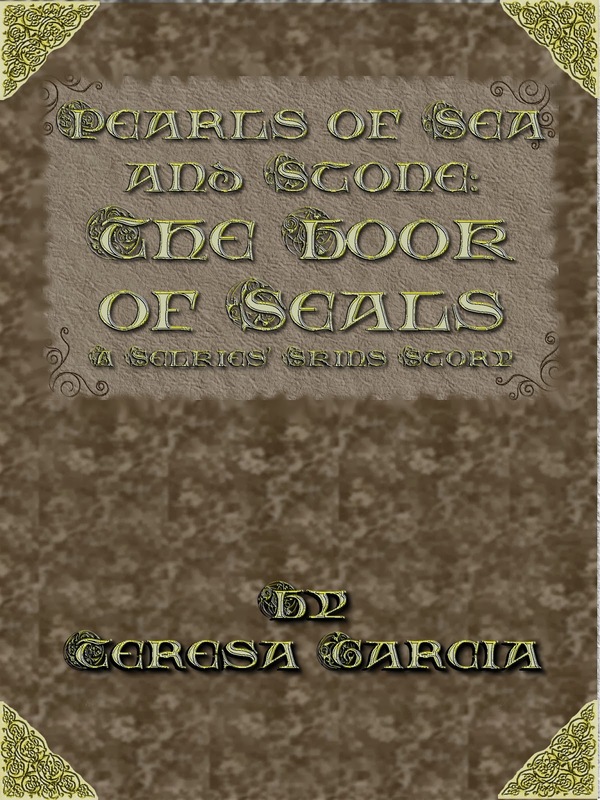 Selkies' Skins having to split the first book into two books changes the work order significantly. The Shadow Chronicles still has the first book unfinished as follows BlowingWind's friend (Willow Sanchez/Angelina) from Big Valley. 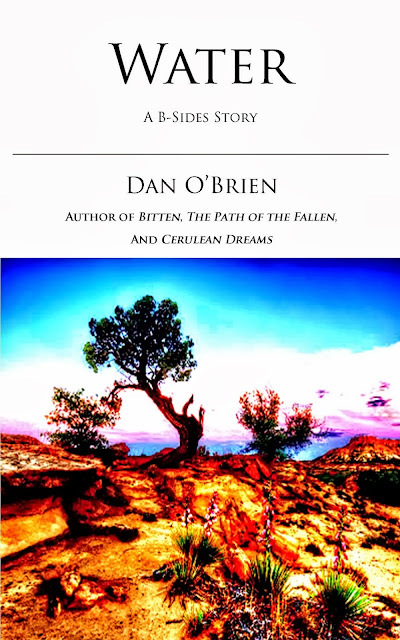 When returned to it will tell the story of awakening to the magical and spiritual world in a very different way than that taken by BlowingWind (born to it) and Kirsty (also born to it). Each of these characters can be said to be an aspect of myself in some ways–some which I'm not fully comfortable speaking of in public since all three lines stem from psychological processes I have gone through at points in my life–but also of you, the reader. The stories that will be in that series have their seeds in a time where my stories were meant for my childhood friends...and we were a very tight bunch. Those spring from my middle school and high school years from roughly 1991 to 1998. If you are an author, who do you write for? What is your core narrative? Does it change, perhaps changing as you do? Do you feel your own personal psychology has any bearing on how you write? I have already made this announcement in other places, but it must be made here as well. 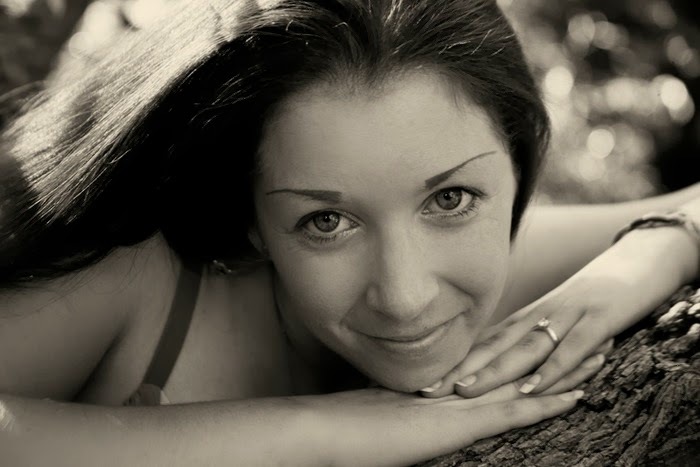 My friend and one of my authors, Jan Parupia AKA Marantha Dreamweaver Jenelle is now gone. She passed October 8th of 2013, although I do not know what of. The last I had talked to her, she stated that the city water was poisoning her. If you live in Gladewater, TX it might behoove you to have water filters. She had numerous other health problems that I am aware of, so it is my thoughts that it was most likely a combination of all of them. Marantha was a prolific author and artist, and loved to chat. She loved her service animals during the time that she had each of them and greatly loved her grandchild despite not being able to see her. This I know was her greatest regret. It is not the regrets that define a person though. It is their accomplishments. Despite being bi-polar she harnessed that and used it as fuel for her creativity. I will miss her long chats. 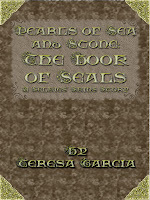 Among her works are "The Partner," "Homeward Bound," "Irony," and her in progress work "The Ihmayran Chronicles Trilogy." I do have the latest progress that she had uploaded to her file storage, so it is in the work lineup to give the final editing pass. She wanted it published even if it was after her death, and out there for her granddaughter...so I plan to honor that. None of this feels real to me. I expect the phone to ring and have Jan's voice come out asking how I am and eagerly launching into reading to me from the latest section she'd worked on, or asking how the kids are doing. She's not going to get to meet Faith face-to-face, or give me the "pixie hugs" (because I'm tiny and breakable) that we had looked forward to. You will be missed Jan, but I'll make sure that your memory goes on. Although the second one states that she was a member of the North Loop Church of Christ, she considered herself VEHEMENTLY Pagan...as anyone that talked to her for long often found out. October 12th Indie-Vengeance Day Special! 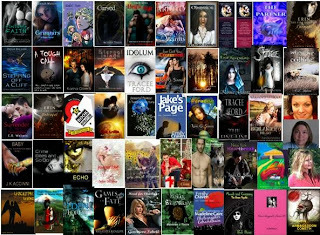 On October 12th after more than a year of planning, more than a dozen bestselling indie authors from around the globe (seriously!) will gather in Dallas, Texas for an once-in-a-lifetime signing and meet-the-author event; Indie-Vengeance Day. 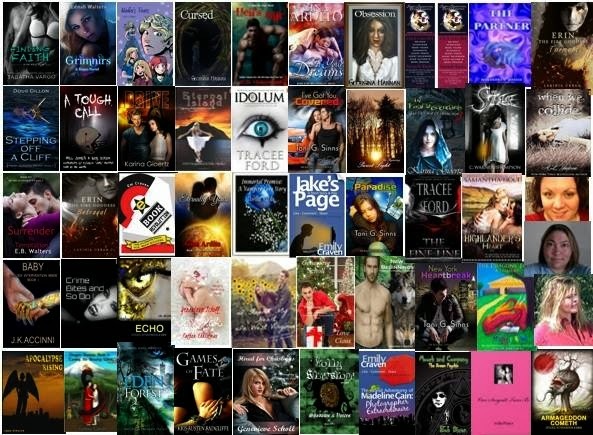 Come join authors from the U.S, Canada and Australia and meet some of the most notable and recognized writers in the indie author movement. Alloran huddled in the shadows of the alley mouth across from the west gate, watching the guards search every man and woman leaving the city of Ehsan. He sweltered within the confines of his light dust cloak. The hood concealed his face, and a few days worth of stubble blurred the shape of his jaw. Anything to make him that much harder to recognise. Unfortunately, he couldn’t hide his indigo wizard eyes from another wizard or a sorceress, though a spell concealed their colour from normal vision. A queue of backed-up traffic wound out of sight along the Avenue of Falling Stars. Travelers, merchants, and farmers waited with resigned patience. Seven hells, after three months, the delays were normal. Surely, they’d give up soon. Will they? For such a heinous crime…. It was not a thought he liked to dwell on. He slouched to hide his unusual height, and squinted at the mailed guards. They represented a minor inconvenience. The quartet of three wizards and one sorceress, though, were entirely different. There’d be no escaping their notice, even though the soldiers might be fooled. Almost involuntarily, his gaze flicked to the castle–not the king’s castle in the central district but the wizards’. Perched atop the mountain overshadowing the city, its turrets clawed the sky. Home, once. Now he hid from it like a beetle scuttling away from the sun. Only enough luck to fill the seven celestial levels kept him safe. The wizards stood as the guards inspected each traveler and allowed passage. One, in linen shirt and leather pants with a sword on his hip, spoke companionably to the guard nearest him. The silk-swathed sorceress gazed down the street towards Alloran, or perhaps past him, with eyes that were yellow or purple, the mark of a woman of power. Easing back into the shadows slowly enough to avoid attracting attention, he headed to the square where Dek and the unfinished statue would be waiting. A peaceful lassitude crept over Alloran at the thought of the statue. Three months ago, the notion of hacking a statue out of a lump of rock would have been distasteful, to say the least. Now, the act of creation gave him a refuge that he couldn’t find anywhere else. Stripping off the cloak, he tramped through the back alleys, his boots squelching through something he didn’t care to examine too closely. Summer heat left the narrow streets ripe with the stench of rotting garbage. The muck would take weeks to clean from his boots, assuming he wouldn't have to traipse through the same decomposing food tomorrow. But he knew better. He heaved a sigh for the soft leather half-boots he’d favoured in another life. Of course, they’d be ruined even faster than the heavy work boots. Oh for a clean street. In the past, he’d waded knee-deep through any kind of muck as long as an answer lay on the other side. Two lives ago, that had been. Now, he did it in the hope of prolonging his pathetic existence one more day. A tangled pile of crates blocked most of the alley. When he squeezed between the stack and the alley wall, the splintered wood scratched the stiff canvas of his smock and snagged his stonemason’s mallet. It was impossible to avoid the rubbish piled between wall and crates, and he wrinkled his nose at the stench. If only he could take the main streets, kept clean by an army of royal sweepers, but they’d be watching for him there and at the gates. No one at the citadel would expect to find him in this stinking back alley. No, not him. Not the man of silks and velvets. As he slipped through the narrowest point, the crates shifted, allowing him a glimpse into the middle of the pile. An eye stared back at him. A fixed and glazed eye. She holds degrees in law and accounting, and has been a practising financial services lawyer since 2004. She is both an idealist and a cynic. 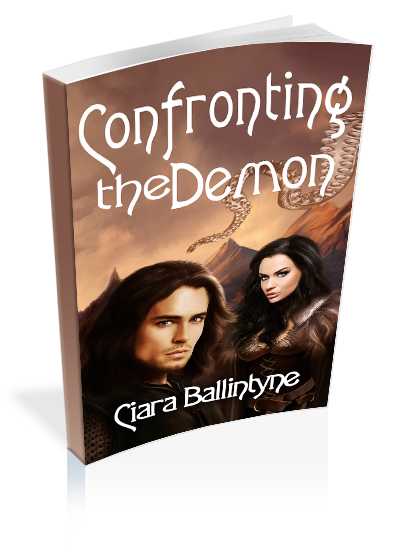 The book tour for “CONFRONTING THE DEMON” By: Ciara Ballintyne is now accepting tour hosts. The Book tour will take place on Monday through Friday. 12/2/2013 - 12/13/2013.